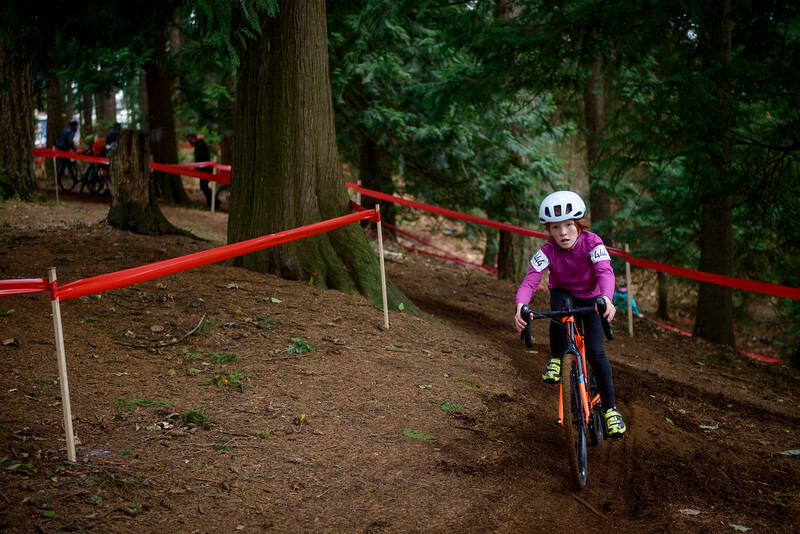 Photos from the 2017 Provincial Cyclocross Championships at Abbotsford, BC's Mill Lake Park, hosted by Valley Cross. Photos are for personal use only, commercial or editorial use available upon request. Please use with photo credit to @robshaerphoto, photos courtesy of Valley Cross. Photos are searchable by racer number where your race number was visible.